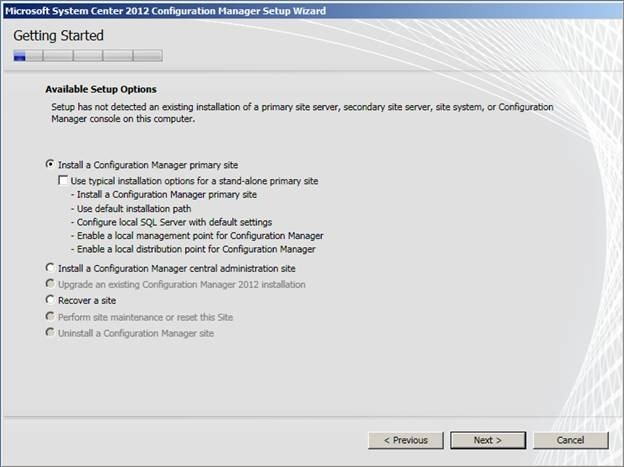 After fixing SQL server Issue with the required patches , I have got installed configMgr 2012 RC2 on my lab after fixing the issue with SQL server 2008 R2 SP1 with CU4. 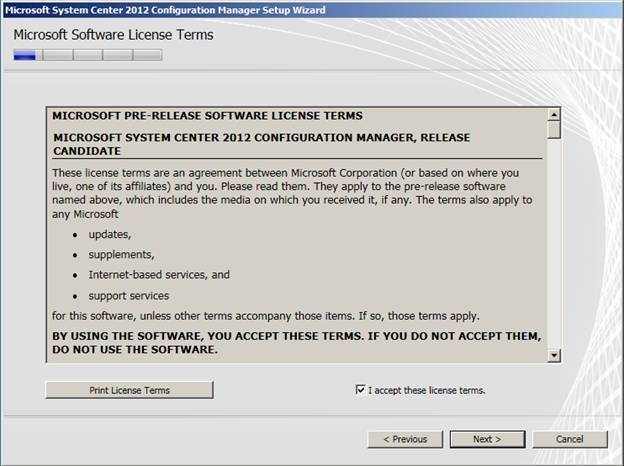 This Guide assumes that you have Domain Controller with DNS,DHCP(Optional) and Member server with server 2008 R2 Operating system. 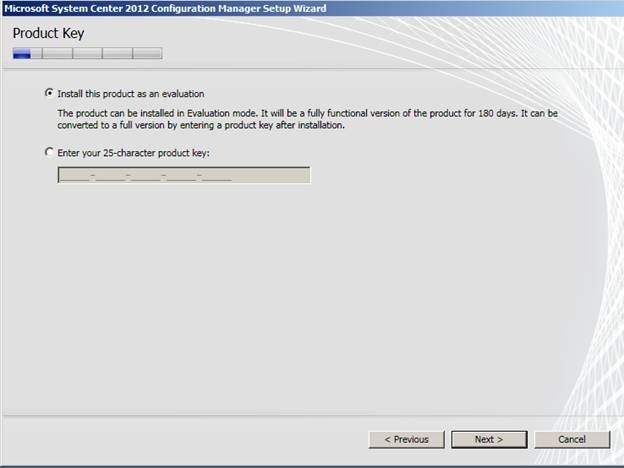 start the installation of SQL server 2008 R2 or SQL server 2008 on member server (which is ConfigMgr server) . 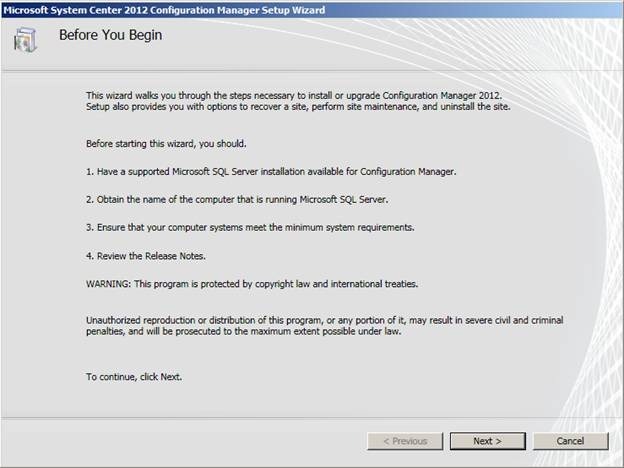 If you are running SQL 2008 SP2, install CU7 from http://support.microsoft.com/kb/2617148. 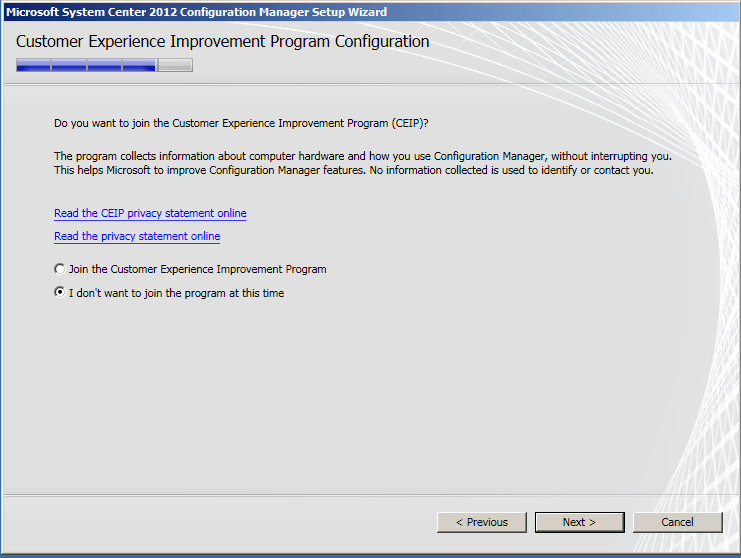 If you are running SQL Server 2008 R2 SP1, use CU4 from http://support.microsoft.com/kb/2633146. 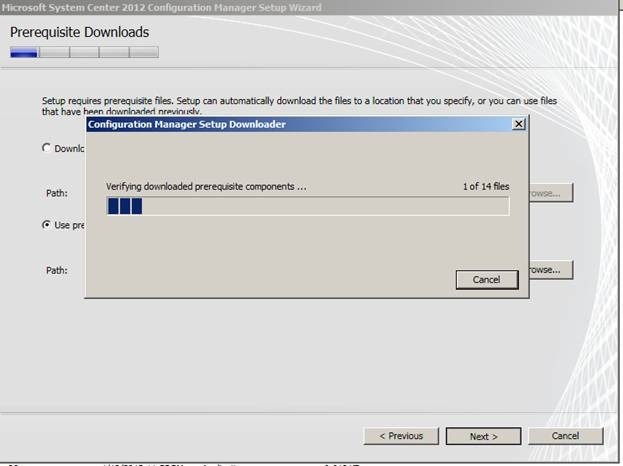 The required prerequisites files are downloaded prior and placed in shared folder. 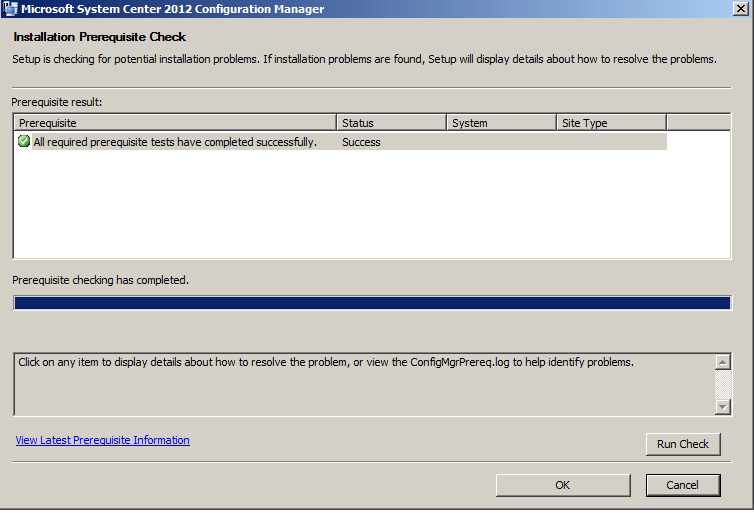 After installing all the prereq files including IIS,BITS,Schema extension,RDC and dotnet 4.0 Full. 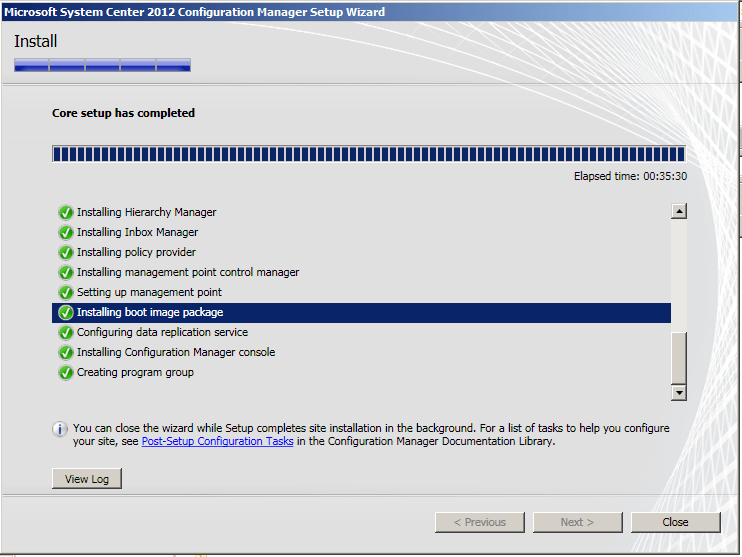 4 Responses to "Installation of ConfigMgr(SCCM) 2012 RC2"
thanks for this Step-by-Step Guide. 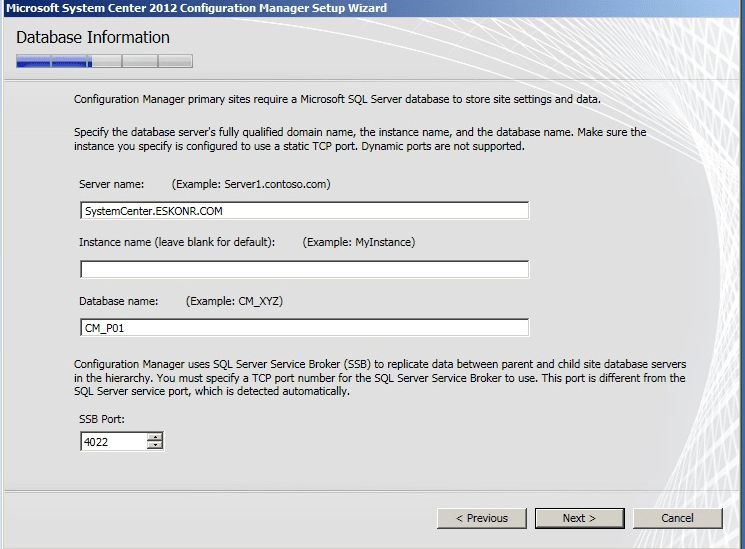 I want to install the SCCM2012RC2 on an existing SQL-Server. Is this not possible? 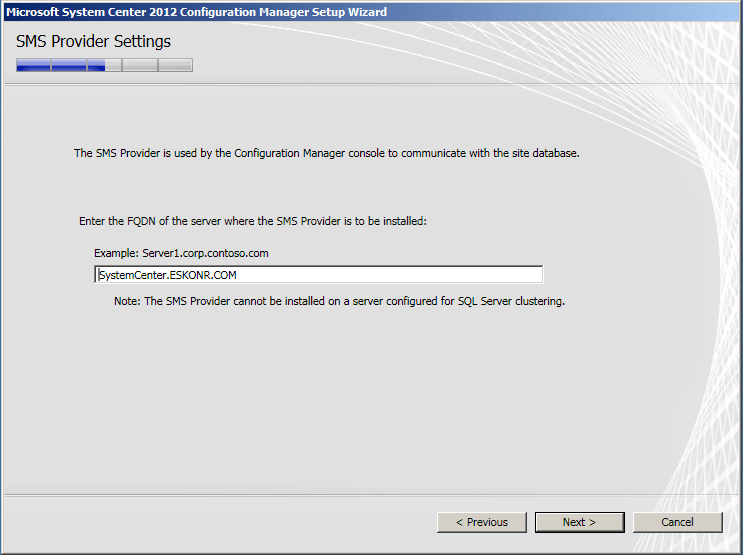 Is it only possible to install the RC2 on a SQL-Express Edition and not on a "normal" SQL-Server? 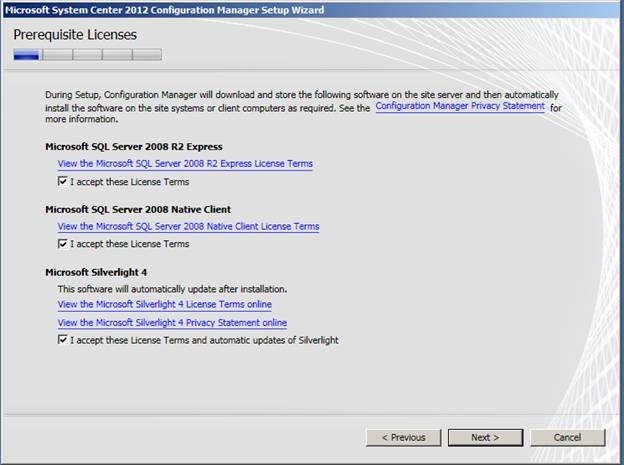 you can install sccm 2012 Rc2 on existing SQL server but SQL server should meet the requirements what sccm 2012 Needs. 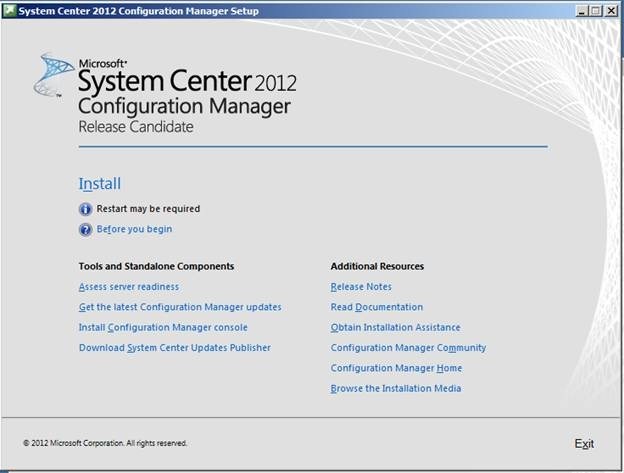 and ofcource you can follow my blog what are the requirements for SCCM 2012 RC2 SQL server. I have been following your blog. Kudos for the great content. 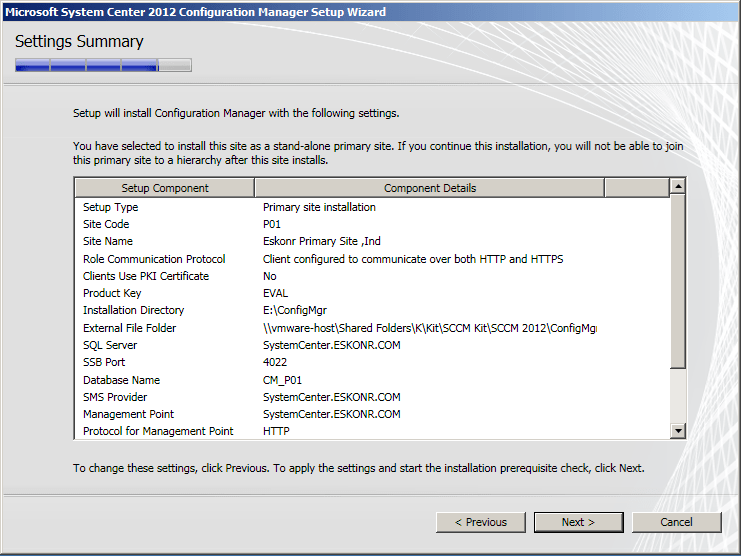 I had a lot of issues downloading all the SC 2012 products therefore thought I should share this with you as well. Let me know if you would like me to add more. nice to see that all at one place.